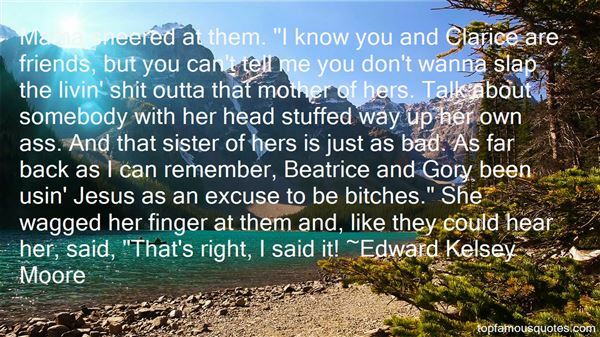 Reading and share top 7 Edward Kelsey Moore famous quotes and sayings. 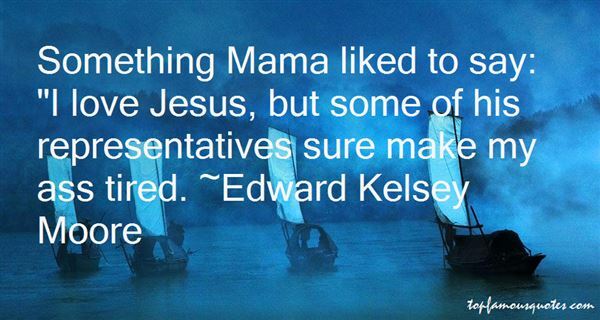 Browse top 7 most favorite famous quotes and sayings by Edward Kelsey Moore. My ideas come when I least expect it, so I've always got to have a studio nearby or close by somewhere." 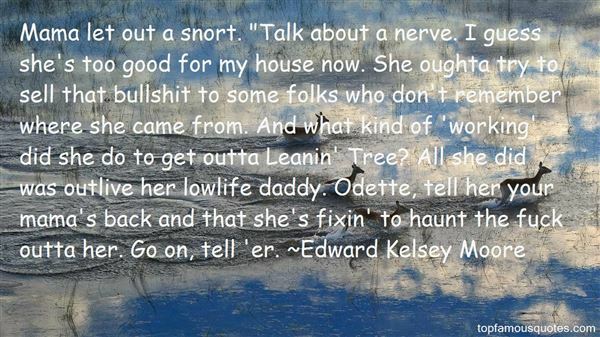 What Did Edward Kelsey Moore Talk About?